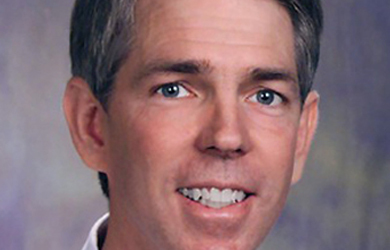 Last night, David Barton spoke at an event hosted by the Dallas Eagle Forum, where he told the conservative Christians who had gathered to hear him speak that they had a biblical responsibility to vote for Donald Trump in November. Barton, who has previously declared that Trump is “God’s guy” in this election and warned that Christians will have to answer to God for failing to support him, told the audience that those who say they cannot vote for Trump don’t understand that they are required by the Bible to do so. 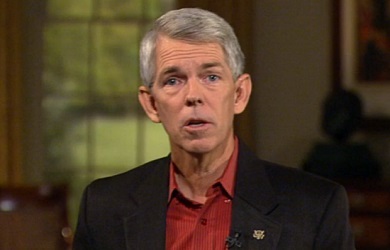 Barton then spent the next ten minutes making his standard arguments about the necessity of supporting Trump because the GOP platform is the most biblical it has ever been, as well as highlighting the importance of electing a leader who will appoint good judges and enact policies that reflect the Ten Commandments in order to make the case that Christians have a biblical obligation to vote for Trump.